Show your support for the ACP with this Cutter & Buck Dayton Tipped Pique Polo. 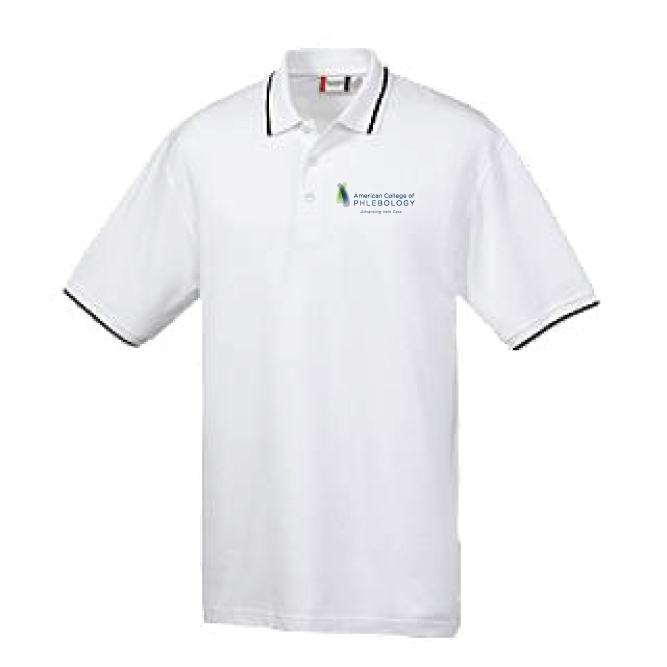 The ACP logo is embroidered on the left-hand side, and the shirt is made from 100% soft pima cotton. Members, to order, login to your account and click on the Online Store button on the left side of the screen. 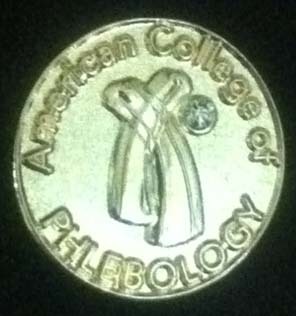 Our ACP lapel pin is made of a faux gold and diamonique chip. Raised lettering outlines the border with our ACP Logo in the center. The pin has a 3/4 inch diameter, and is a nice symbol of support for the field of vein care.